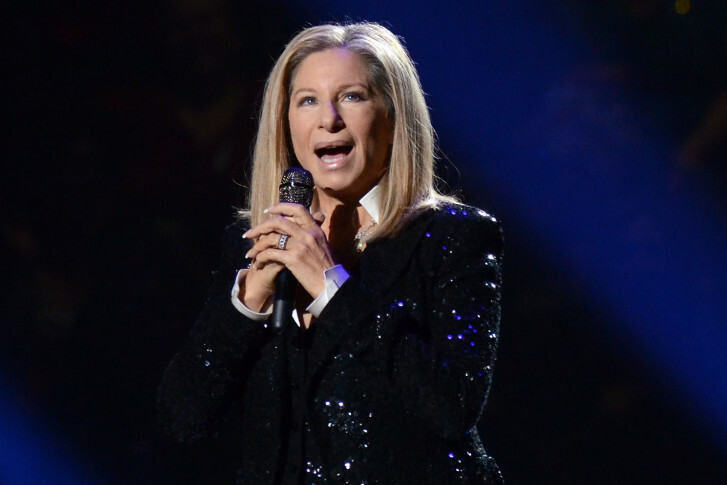 Barbra Streisand’s opposition to President Donald Trump is giving her something to sing about. The legendary singer has a new album coming out Friday titled “Walls” that, she said, embodies her feelings about Trump and his presidency. The 34-year-old Manassas man is accused of selling fraudulent tickets to a Black Sabbath performance. 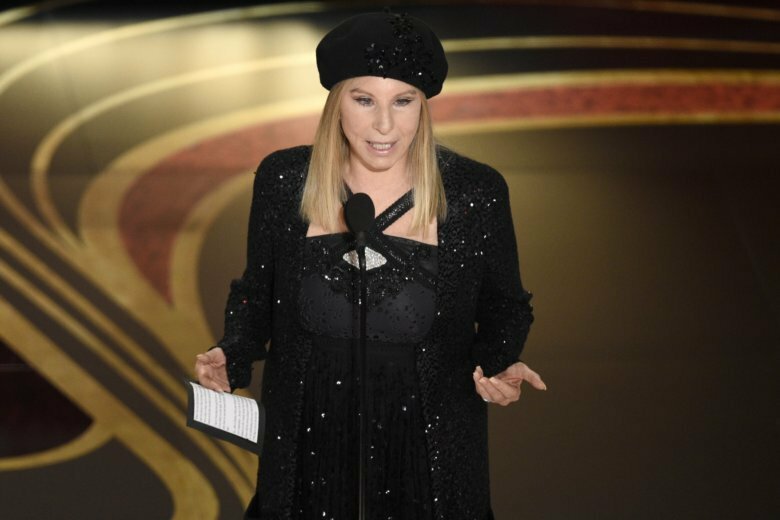 Police said they also discovered fake tickets to shows for Adele, Drake and Barbra Streisand in his possession when he was arrested. 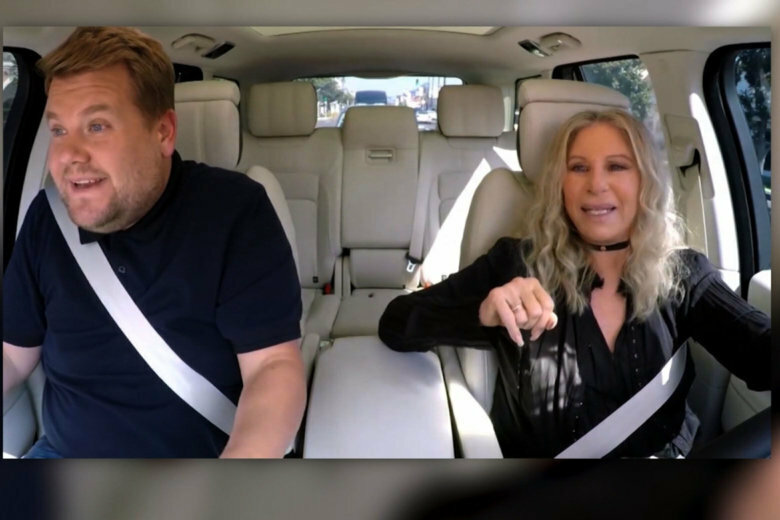 Barbra Streisand got tired of hearing Siri mispronounce her name, so she did something about it.